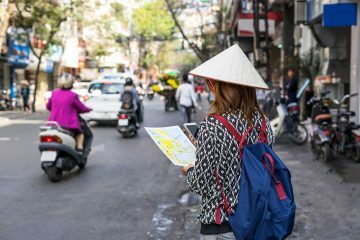 Vietnam by Motorbike: 8 Things You Should Read First! 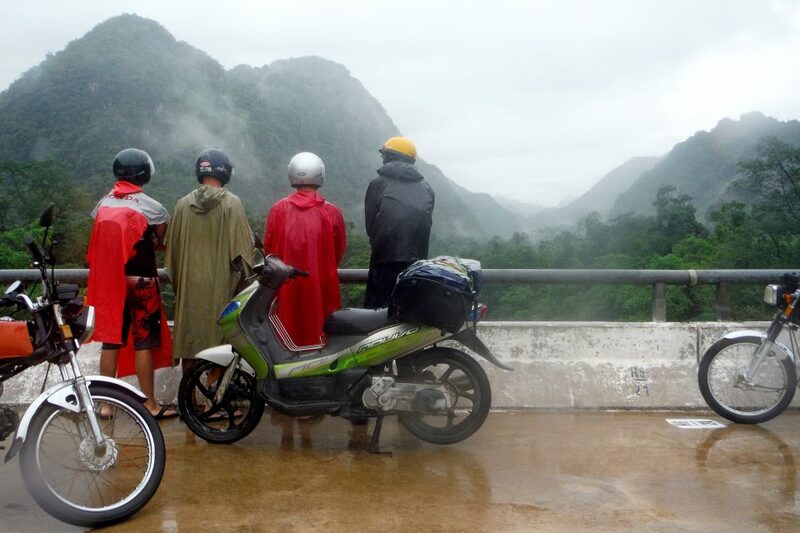 Traveling Vietnam by motorbike is not an easy thing to do. That being said, I’m not the type of guy who plans at all, so if I can do it, so can you. 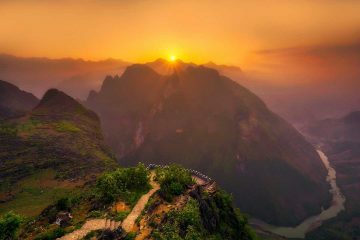 In my other article, “Vietnam by Motorbike: The Best Six Weeks of my Life”, I wrote about my experience as a whole. 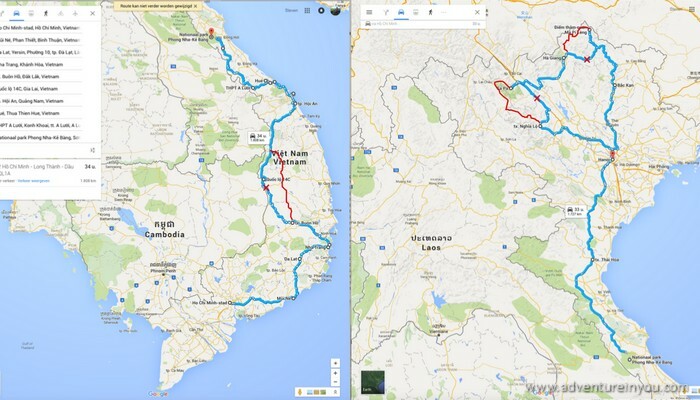 This covered the route we took, the motorbikes we bought, the country, and my overall experience riding a motorbike across Vietnam. 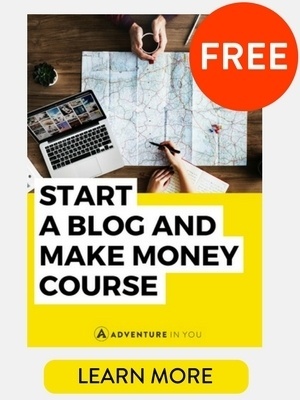 However, I felt like it missed some advice that everyone should read before setting off on this adventure which is why I decided to write this follow up article. 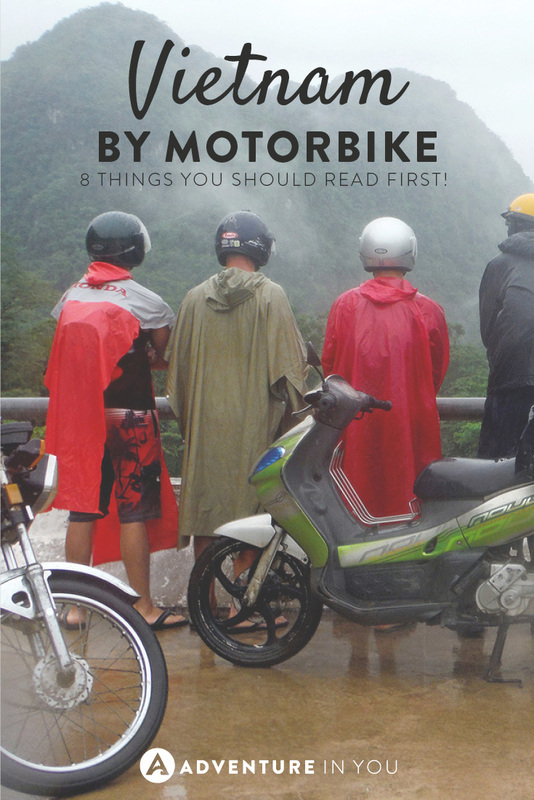 Number 1: It Is Super Easy to Buy a Motorbike, so Do It! Number 7: Get Ready for the Rain. You’re in the Jungle, Baby! Number 8: Wear a Freaking Helmet! 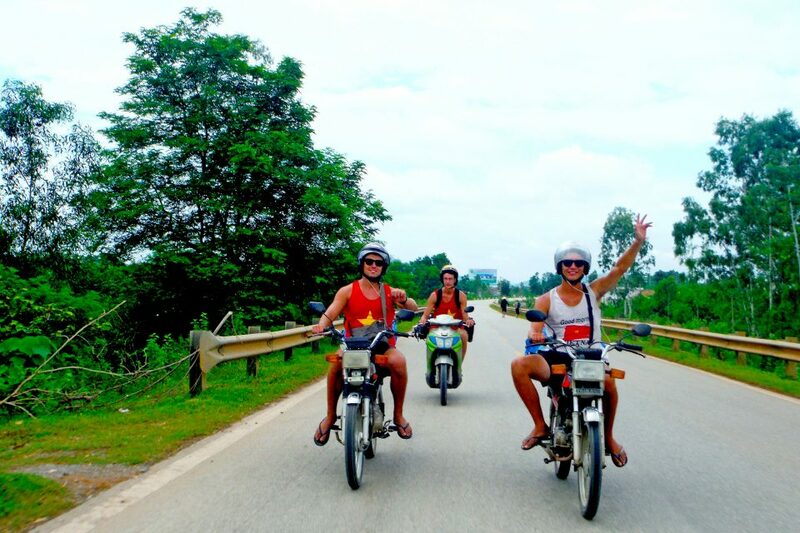 Motorbikes are easy to buy and sell in the main places such as Hoi Chi Min, Hanoi, Nha Trang and Hoi An. 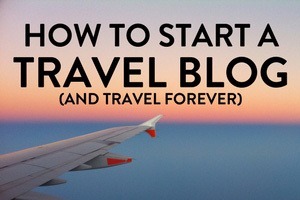 For me, it is really the best way to travel and see a country. As long as you are in a main city, there will be a bike available for you to buy. Being able to reach untouched and unspoilt places which other tourists don’t get to do is one of the best things about having motorbikes. During our trip, my friend and I ended up riding it all the way to the border of China deep in the mountains. It was truly an EPIC experience. After buying the motorbike, make sure you are given the papers which make it legal. It is usually a small laminated card that will have the name of the original owner on it . This is the only thing you have to prove that this bike is legally yours. Carry it with you at all times to avoid any inconveniences, oh and make sure you don’t loose it. You mainly have two options for the type of motorbike you can buy. A manual 110 Honda Win or an automatic scooter. I chose the manual because it looks more badass and sounds more badass! Basically, it’s more badass! However, as I mentioned in my previous article our friend who bought a scooter broke down far less than we did. If you’re not as confident of a rider, scooters might be the way to go. 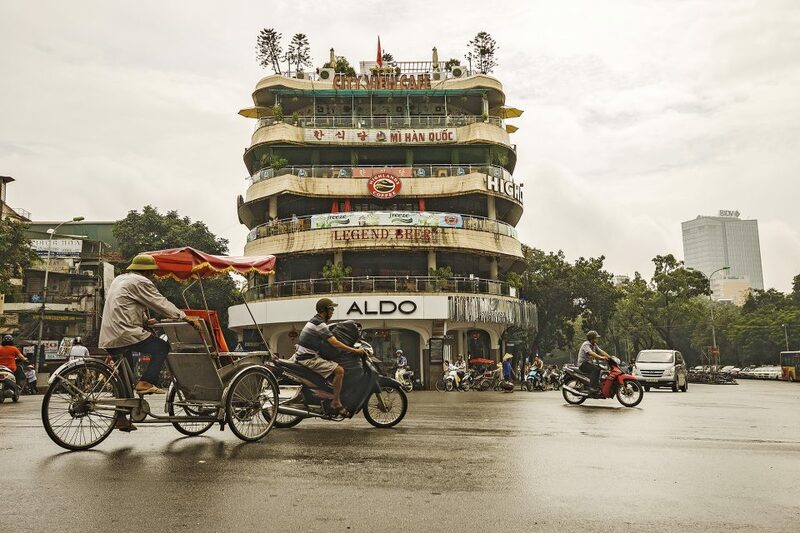 Motorbikes usually sell for a higher price in Hoi Chi Min, which means they usually cost more to buy there than if you buy it in Hanoi. I bought mine in Hoi Chi Min for $250 and sold it in Hanoi for $250. 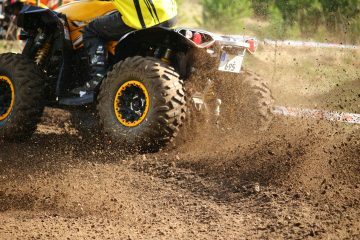 Insider Tip: Although I fell in love with my bike, I did get unlucky with how many mechanical problems I had. I spent around $150 plus on repairs along the way, which is why I was able to sell it for what I bought it for. Funny enough, the guy who bought it from me didn’t have as many problems as I did! It’s going to be a long ride! Make sure you are either good with maps or have gps on your phone. You will get lost at some point. This is a guarantee. Plan your route (or not) and accept the fact that at one point or another, you will have to put your charades skills to use as you ask for directions amongst the locals. Make sure your backpack rack is strong (mine broke twice during the trip). You’re probably going to be tying down everything you own on this rack. The last thing you want is it breaking while you are taking a corner at 50km/h and you will more often than not, end up seeing your backpack flying then rolling in front you (this happened to my friend – true story). It is going to rain (sometimes hard!) so buy a raincoat. You can pick up cheap plastic raincoats for a dollar in Vietnam. If you want a nice one, spend 2 dollars. This will come in handy-trust me. Note to others: See me on the left? I spent a dollar on mine and it ripped by the third day. Lesson learned, don’t be a cheapskate! Finally, THE MOST IMPORTANT OF ALL is to make sure you get a good helmet! I don’t want to sound like your mum, but seriously do this. I crashed my bike once or twice and my heavy duty sturdy helmet saved my life. 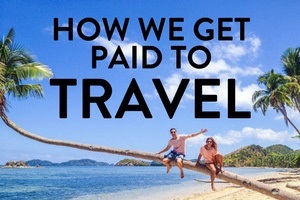 While you’re at it, make sure you get a good Travel Insurance from a reputable company. You never know when this will end up saving your life. 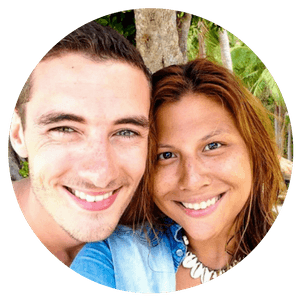 I recommend Word Nomads because they have the best adventure travel coverage. 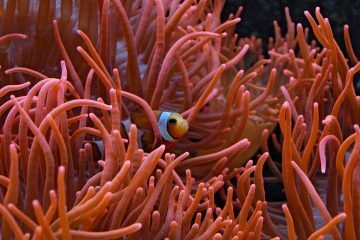 Scuba Diving in Nha Trang: Yay or Nay?